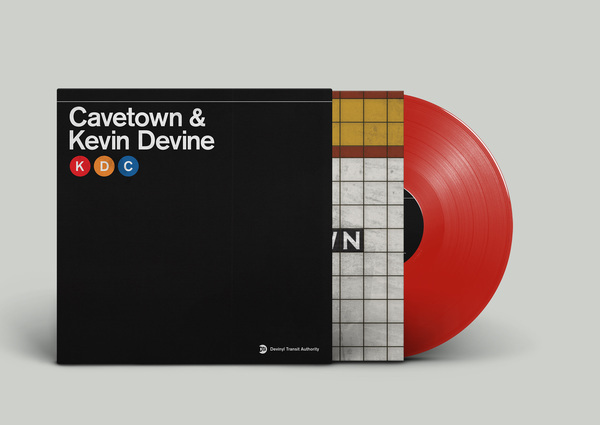 Devinyl Splits No. 11 is the fifth split in Devinyl Splits, Vol. 2. It features Cavetown on Side A and Kevin Devine on Side B. The split will be released on Feb. 1, 2019, with digital downloads being delivered to your inbox before the release date (all 7" purchases come with digital downloads). The 7"s will ship in advance of the release date. On this page you can purchase Devinyl Splits No. 11 on red 7" vinyl or via digital download. There is an additional colorway of this split, which is half red / half clear, and this variant is made available only to those who purchased the Devinyl Splits, Vol. 2 Express Line Subscription. You can also buy all five splits so far on 7" in a bundle that saves you $5. Kevin follows with a new original track, "Only Yourself." This is the fourth new original song that he has released as part of Devinyl Splits Vol. 2. 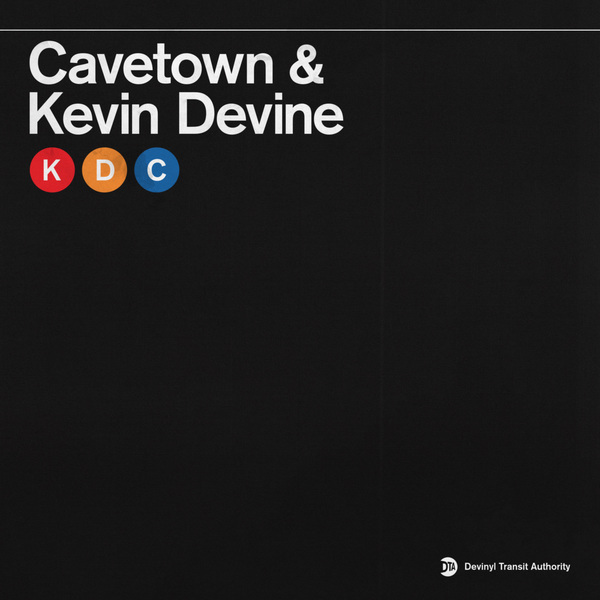 It follows "Kuala Lumpur" from Devinyl Splits No. 7, "Outstretched & Never-Ending" from Devinyl Splits: Unplanned Service Changes, and "I Wrote It Down For You" from Devinyl Splits No. 10. This split is also available on Bandcamp and in Europe via Big Scary Monsters. And hey! If you like Cavetown, you might enjoy our release of spookyghostboy's Twenty Something here.